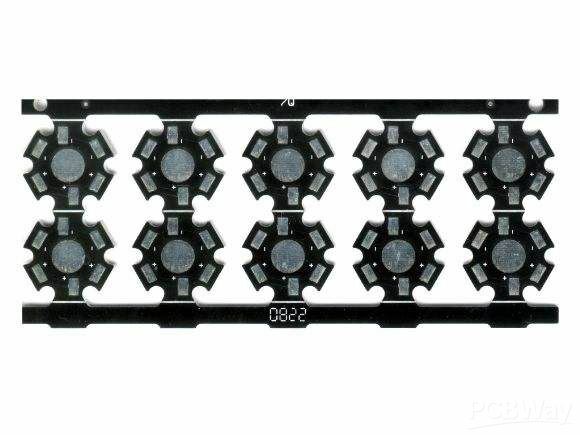 In recent years, LED industry has been rapidly developed, but the problem of heat dissipation has been puzzling the application and development of LED, especially high-power LED in the field of lighting. The application of metal substrate provides a new way to solve the heat dissipation of LED effectively. Metal core pcb is abbreviated as MCPCB, it is made of thermal insulating layer, metal plate and metal copper foil, which has special magnetic conductivity, excellent heat dissipation, high mechanical strength and good processing performance. For metal core base material, there is aluminum and copper base materials. Aluminum substrate is a kind of metal-based copper clad plate with good heat transferring and dissipation function. Copper substrate has better performance than aluminum, but its price is relatively more expensive than aluminum. Clients order aluminum pcbs more often, because the price of aluminum pcb is much more economic, they are used for LED lighting, audio frequency apparatus and communication electronic equipment. Check below parameters about our aluminum pcb material. l Thermal conductivity: 1.5W/(m·K) and 2.0W/(m·K). l Solder resistance: SF: 288℃, >180 sec. 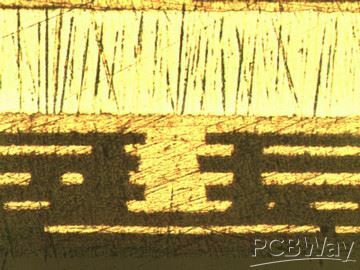 According to the structure of metal core in the layers stack-up, pcbway offers single side MCPCB, two layers MCPCB. For two layers MCPCB, which divides into metal core in the middle of layers stack-up, metal core on the bottom side of layers stack-up. 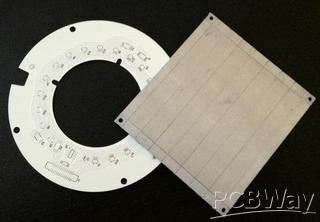 Please go to homepage of PCB Instant Quote menu to quote; please contact us for more information about metal core pcbs.